Location tests in Tokyo and Osaka from October 3 to 5. 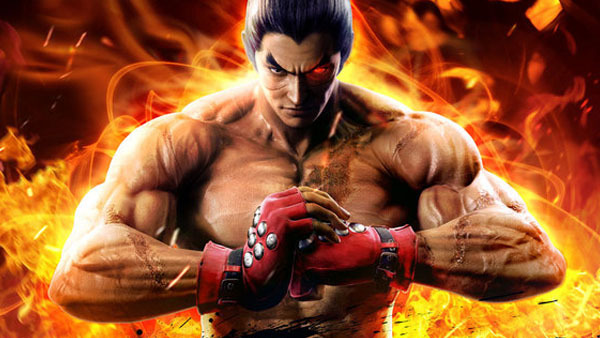 Bandai Namco will hold a location test for Tekken 7 from October 3 to 5 at both Namco Sugamo in Tokyo and Namco Nipponbashi in Osaka, the company announced. Users who play test the game will receive a special “Bana Passport” present. Kazuya Mishima cards will be distributed on October 3, and Heihachi Mishima cards on October 4. The October 5 card is still to be announced. The location test will be a battle between Namco’s Tokyo and Osaka stores. If you play the fighter at least 20 times, you can earn a “Special Thanks” in the staff roll of the arcade version. Additionally, depending on the number of times you play, you can earn premium play time for the arcade version.